Most savings accounts do not earn much interest these days. For example, interest rates of savings accounts in large banks such as Chase, Bank of America, Citibank, and Wells Fargo, are far less than 0.1%, which makes a savings deposit of $10,000 to earn less than 10 dollar in annual interest. How to grow your savings in the era of low interest? 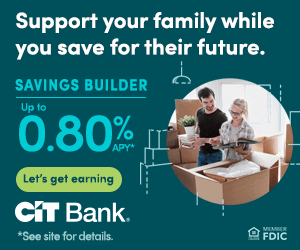 To build your wealth, you should consider CIT Bank’s high-interest banking offerings such as 2.45% APY Savings Builder accounts. Your money can grow at a much faster pace with 2.45% annual interest. 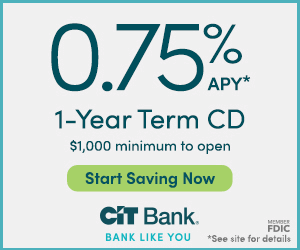 CIT Bank’s 2.45% APY Savings Builder Account is a tiered interest rate account with 24/7 digital access. If you open a Savings Builder account with and maintain a balance of at least $25,000, you will earn the higher interest rate of 2.45%. If you don’t have the initial deposit of $25,000, you can still earn the top-tier 2.45% annual interest by making a monthly deposit of $100 or more. CIT Bank gives you two options to earn the top interest rate on your savings. You can choose what works best for you to build up savings. For the Savings Builder, the fourth business day prior to the end of a month is a monthly Evaluation Day when your account will be reviewed. For the introductory period from the account opening date through the first Evaluation Day, new Savings Builder accounts will be offered the higher-tier interest. After the introductory period, the higher interest rate can be earned by completing one of following requirements: 1) Maintaining an account balance of $25,000 or 2) Making a deposit of $100 or more by the Evaluation Day. Your account will be reviewed on the Evaluation Day to verify that if you have met at least one of the requirements. If you qualify, your account will receive the higher APY tier for one month until the next Evaluation Day. This process will occur every month. The minimum opening deposit is $100. Your interest will be compounded on a daily basis, which allows you to receive interest earnings for every single day when you make a withdrawal. As for the fees, there is no opening, monthly servicing, online transfer or incoming wire fees. CIT Bank is a U.S.-based bank with over 100 years of history. As of today, it has approximately $50 billion in assets and more than $30 billion of deposits. It is a public traded company listed on the New York Stock Exchange. Its stock ticker is CIT and it has a market cap of over $4 billion. Its consumer-banking business unit also operates OneWest Bank, one of Southern California’s largest banks. 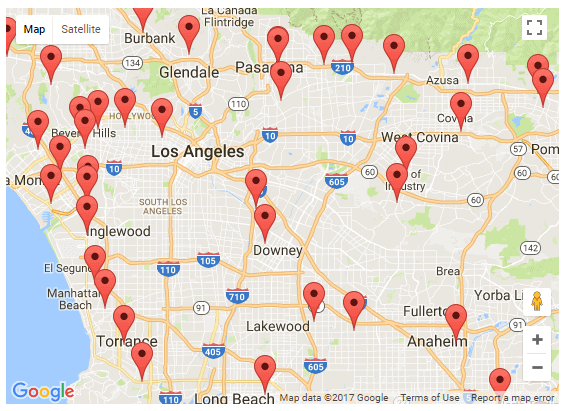 OneWest bank has over 70 brick and mortar branch offices, primarily in the metropolitan Los Angeles and Orange county. CIT Bank is the bank that you can rely on. To learn more about CIT’s background, you can visit CIT’s website. CIT Bank provides online banking for all customers. 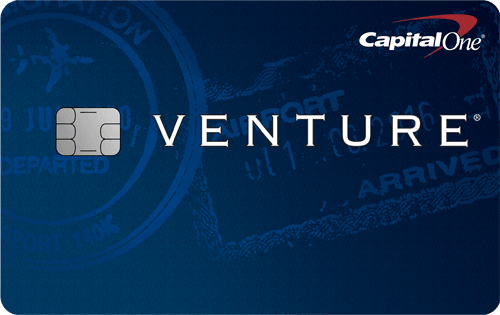 New customers in any part of the United States can open and then manage their CIT Bank savings accounts online. Deposits and withdrawals can be managed via inter-bank electronic transfers, checks, or wire transfers. 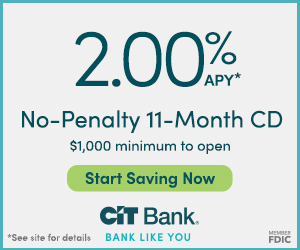 CIT Bank provides FDIC (Federal Deposit Insurance Corporation) insurance on all bank accounts, which gives you insurance coverage to keep you free of any financial loss of up to 250,000 U.S. dollars. In the today’s market, the 2.45% interest on savings from CIT Bank is the best option for money-conscious consumers. CIT Bank is a trustworthy bank with many brick and mortar branches in Southern California. Although CIT may not have as much physical presence as some other large banks, it is accessible to remote customers via its online banking system. In addition, it provides telephone customer service during regular business hours. Give yourself a head start on your personal finance by opening a Savings Builder account at CIT Bank. You can then leave your money in the account to quietly accrue earnings with the nation’s leading interest rate. It will be a smart investment choice you make to steadily grow your wealth. 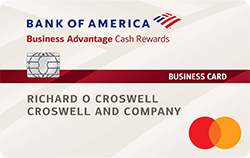 If you are also interested in other savings or checking accounts, you can check out the following banking offers. Save brighter with a 1.80% APY Money Market account from BBVA Compass. Rate available online only. BBVA Compass is a leading U.S. banking franchise, which ranks among the top 25 largest U.S. commercial banks based on deposit market share.